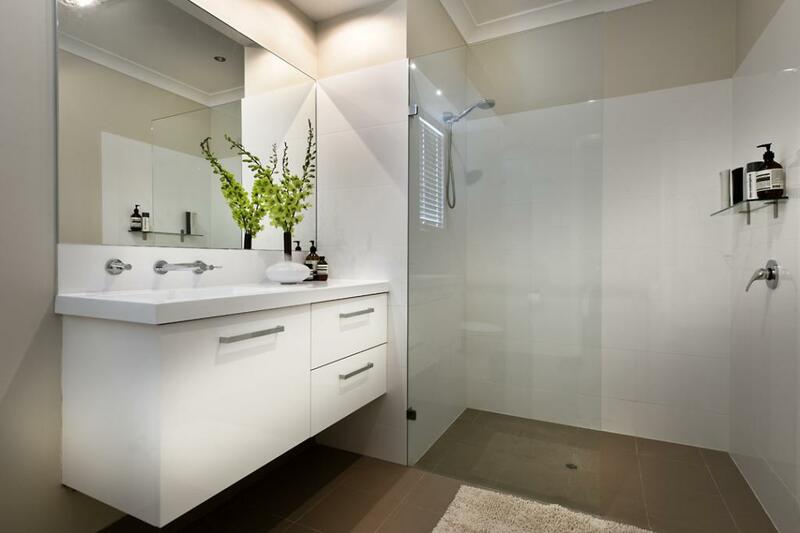 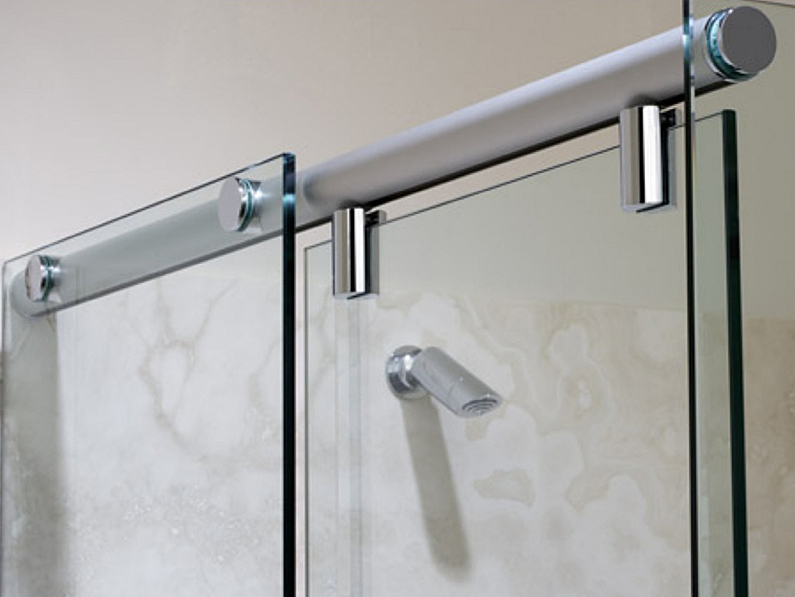 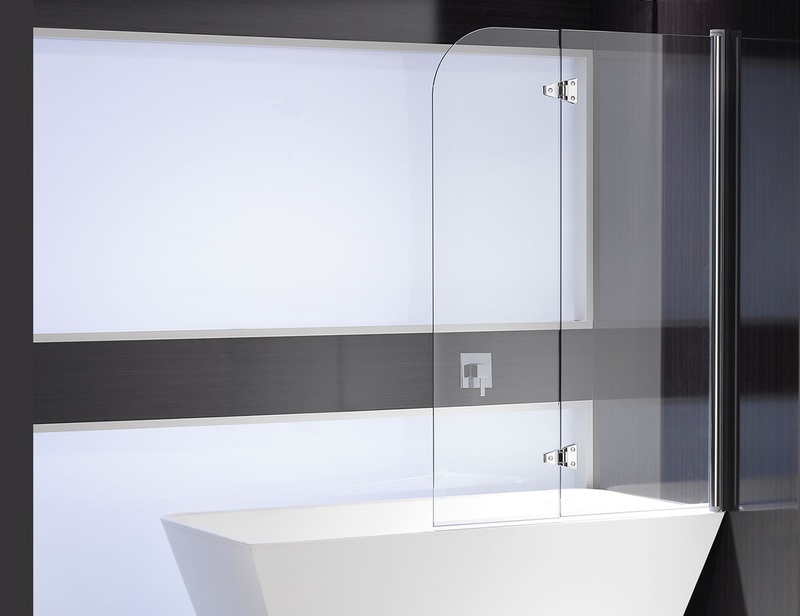 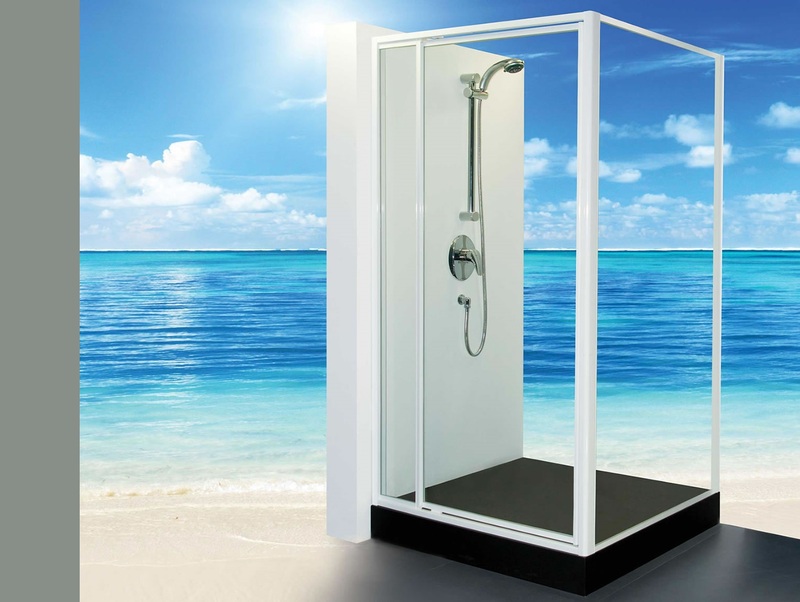 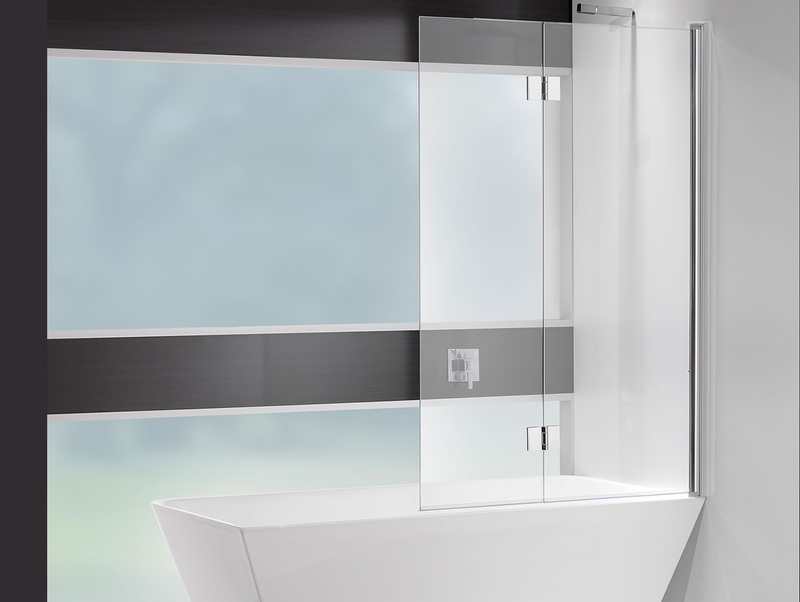 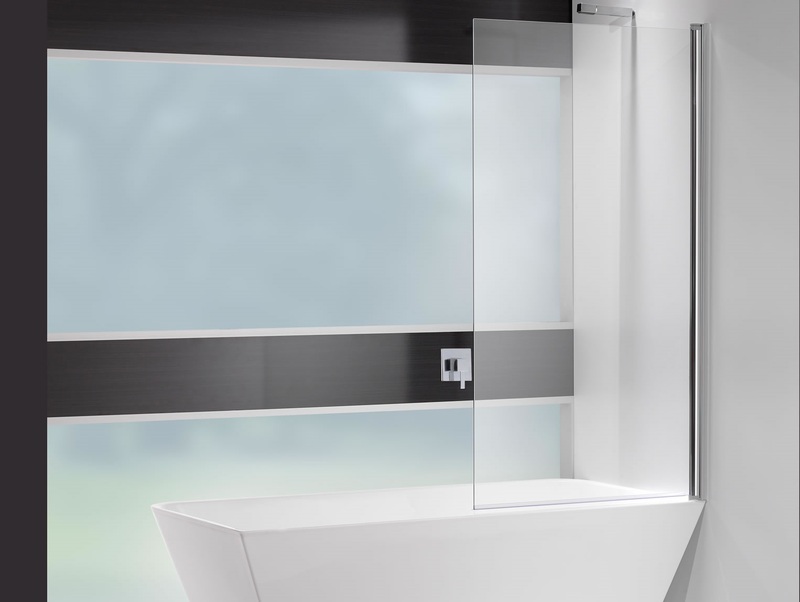 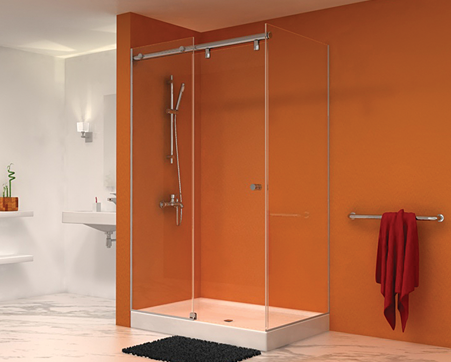 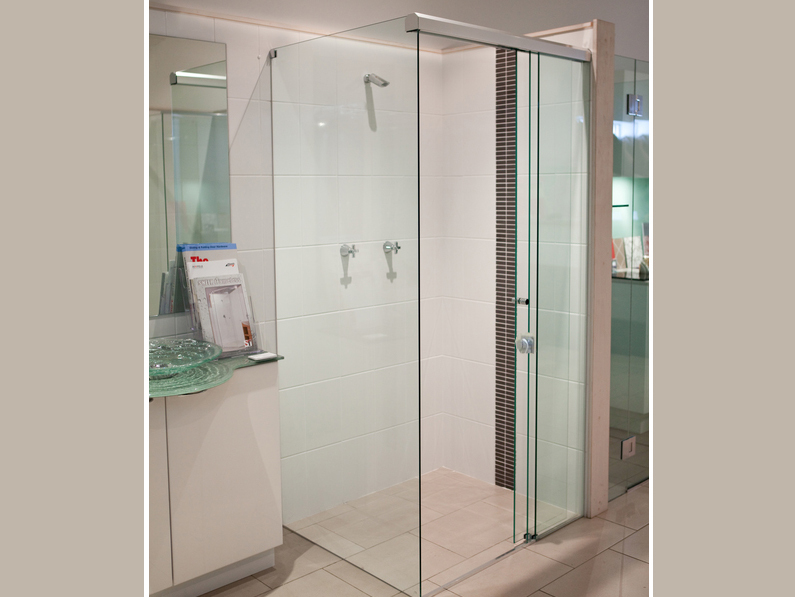 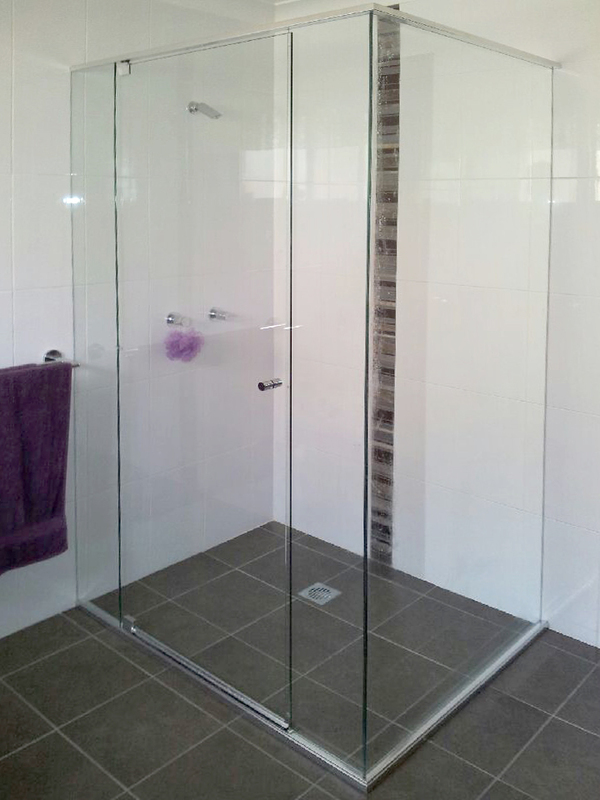 Our shower or bath screens are a must for your new bathroom or renovation. 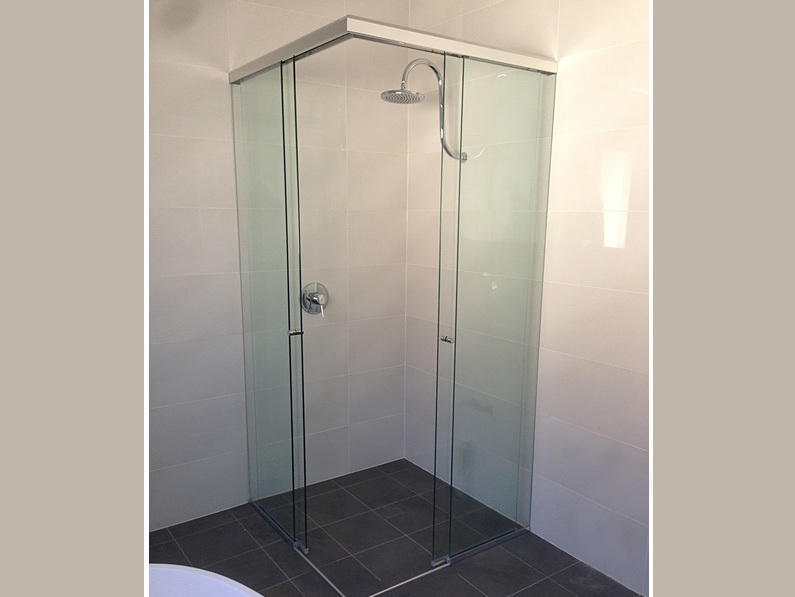 Available in a wide range of award winning designs and fitting options, we offer our clients stunning, modern, sophisticated and practical choices that will compliment and add value to any property at affordable prices. 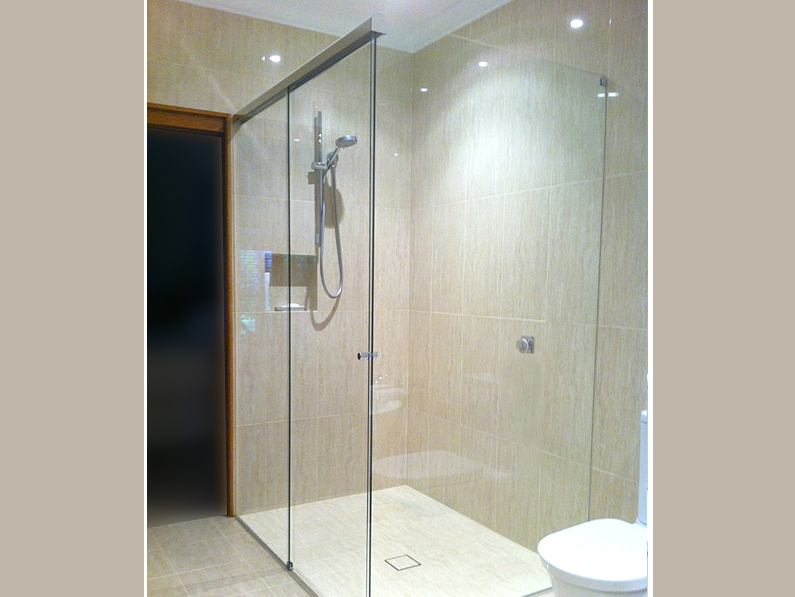 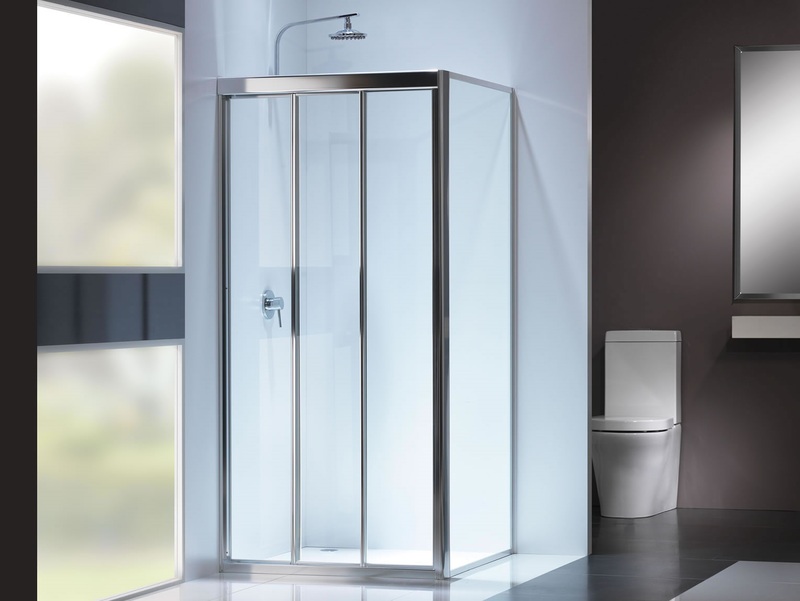 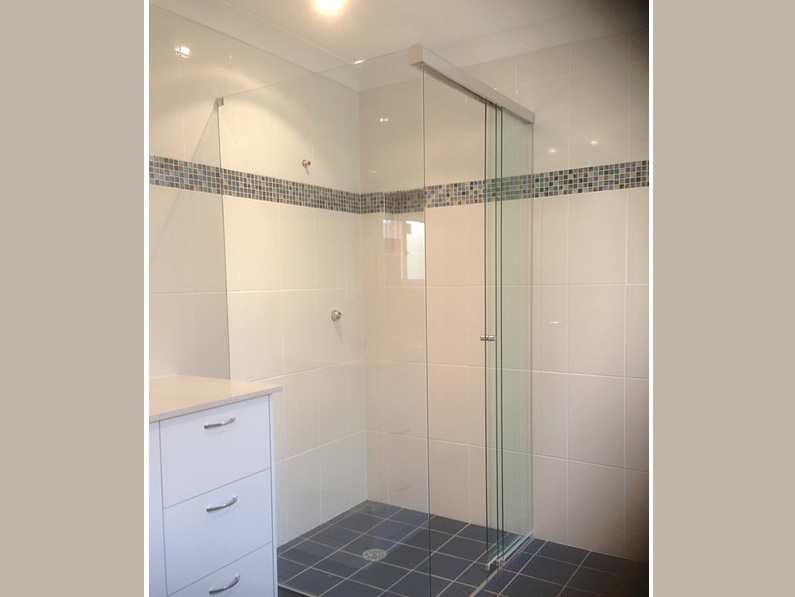 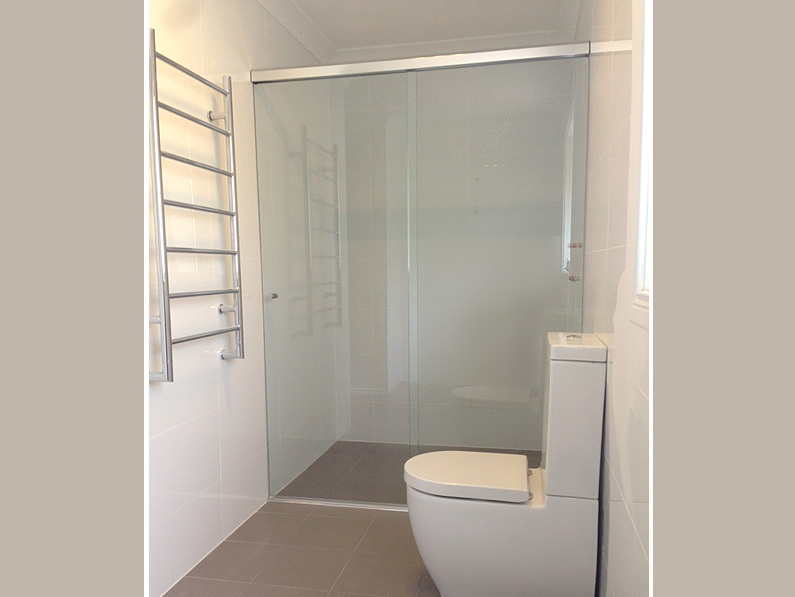 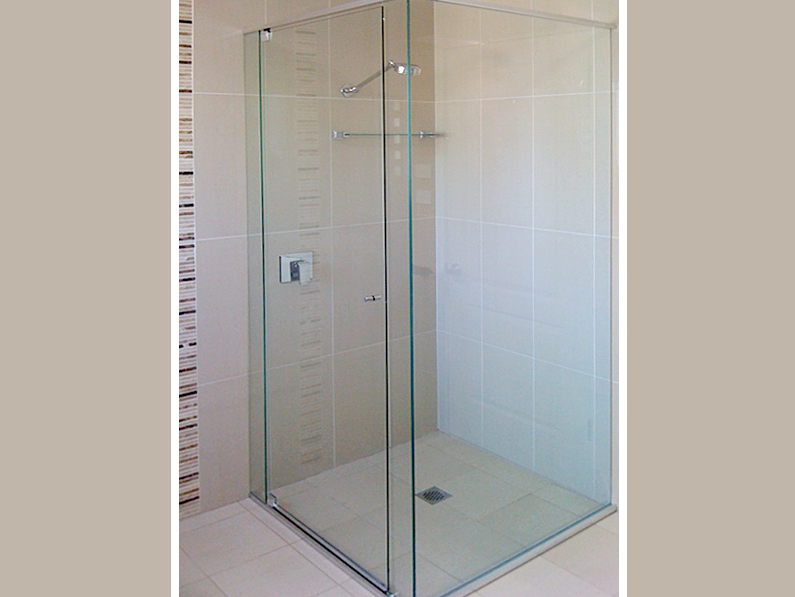 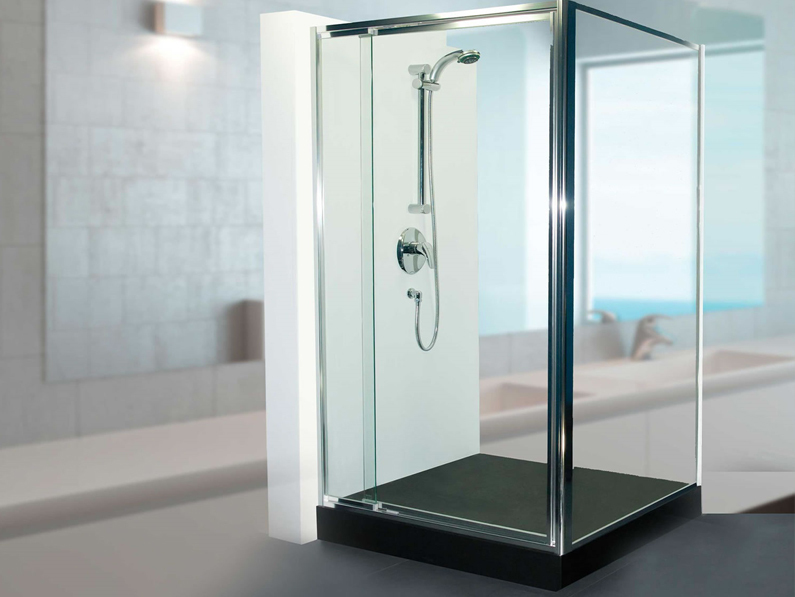 Contact Shower Screens Direct for expert advice and a free quote on a screen system that best suits your needs.